Both British and Australian Swimming are taking big steps to review their team’s performances in the pool at the London games, while USA Swimming is looking forward at their annual convention in North Carolina. 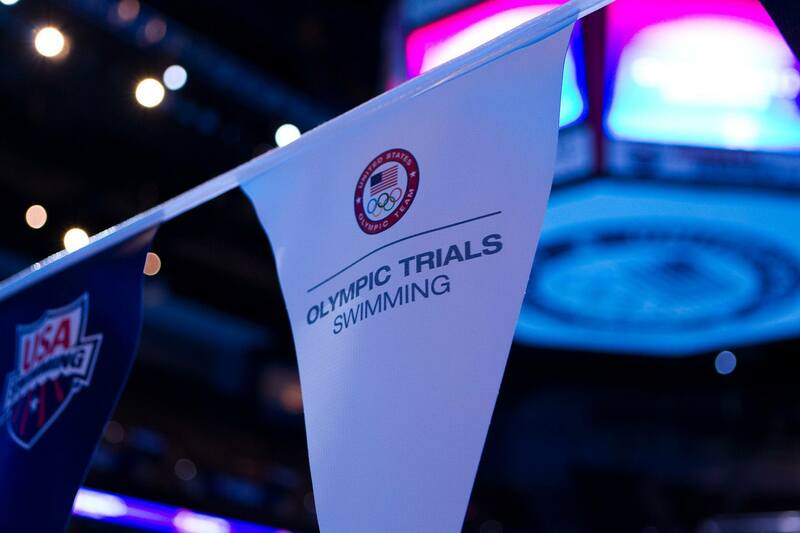 This is SwimSwam News for Wednesday September 12th. But I think the times need to be tightened significantly. Maybe a percentage off the semi or finals time? 1. You know you’ve made it when another country pays you (Bob Bowman) to tell them how you beat the crap out of them every 4 years. 2. Brenton Rickard says there were instances during the Olympic campaign when head coach Leigh Nugent showed he’s not the man for the job.